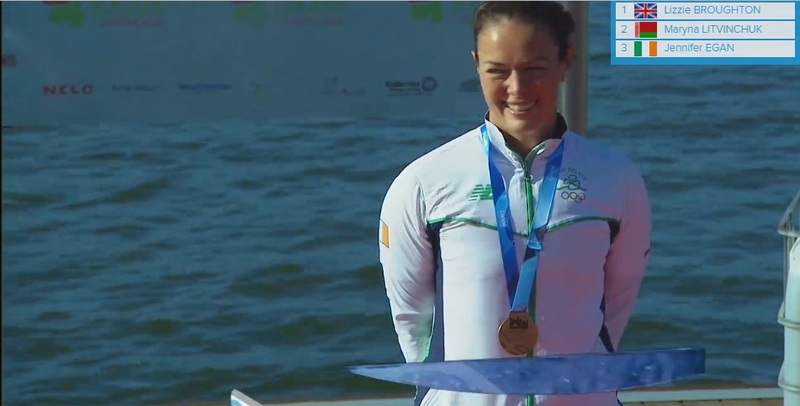 Kildare's Jenny Egan had a fantastic weekend scooping a bronze medal for Ireland in the K1 5,000 metres at the canoe sprint World Championships in Portugal last Sunday. She finished third behind Britain’s Lizzie Broughton and Belarusian Maryna Litvinchuk. The Leixlip canoeist fought hard to work her way up to through the field before finishing in third. She won a bronze in the canoe marathon World Championships in 2017. She will be competing again in this event next month.